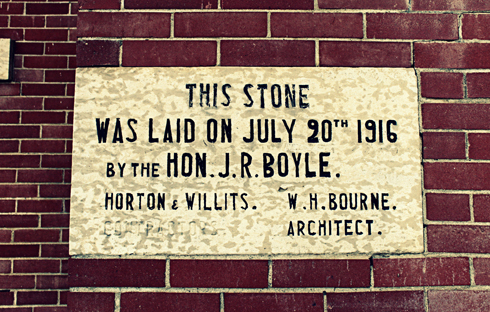 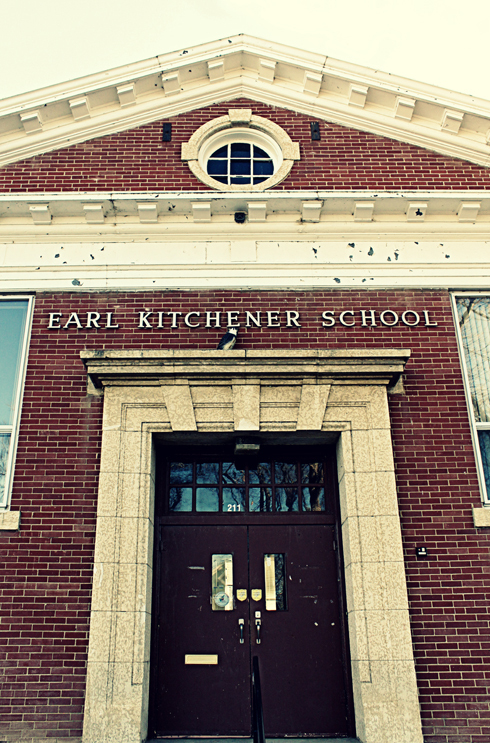 Constructed in 1916, Earl Kitchener was a primary school for the better part of its life, before becoming an alternative school and mixed used community facility in more recent years. 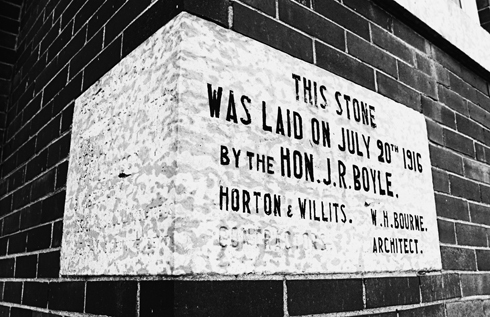 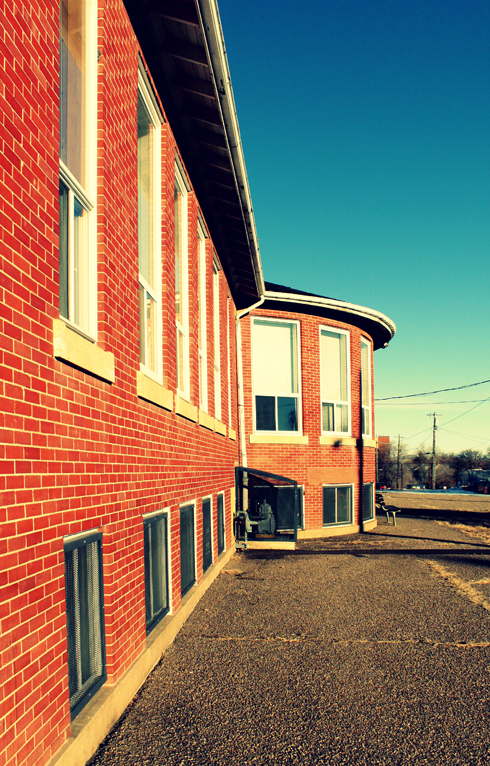 Just last summer the nearly hundred year old building was up for sale, as the board looked for community minded groups to use the space. 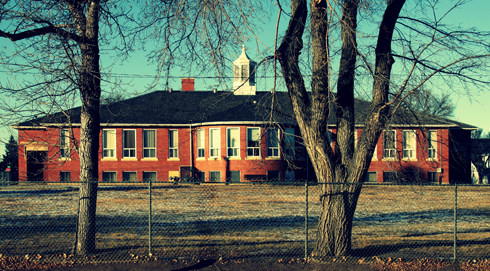 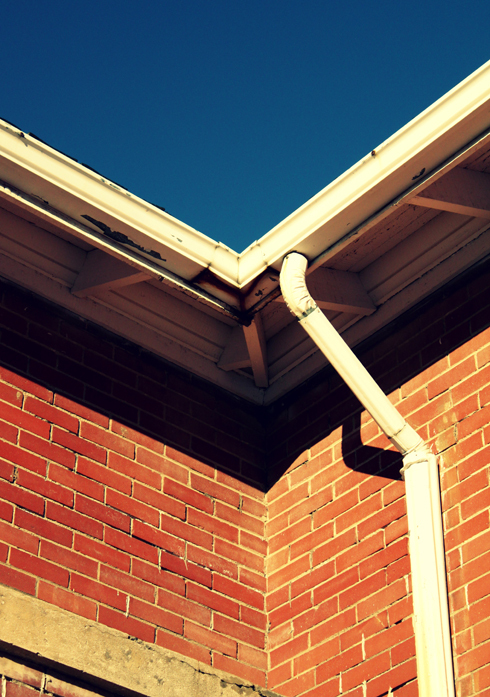 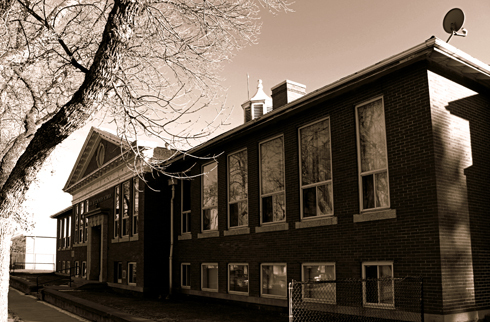 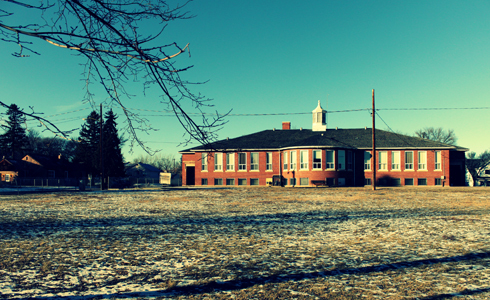 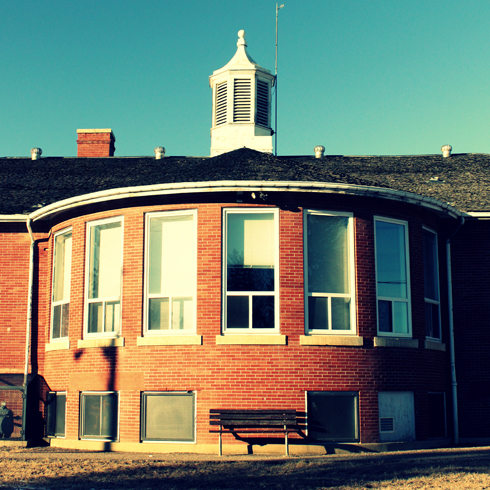 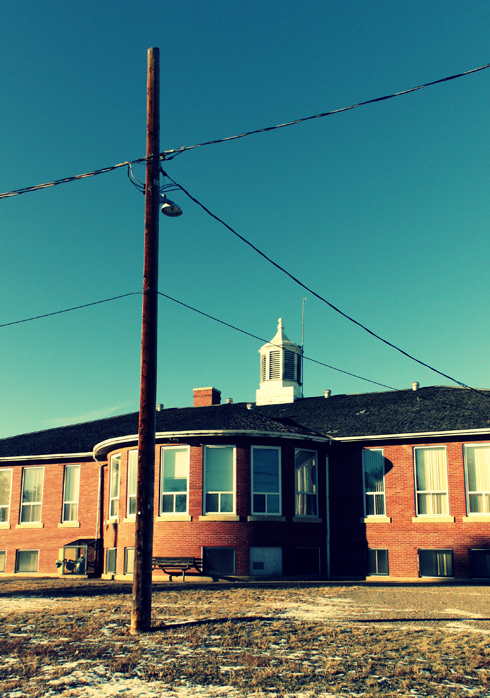 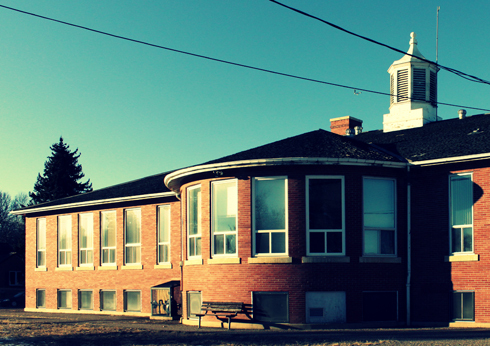 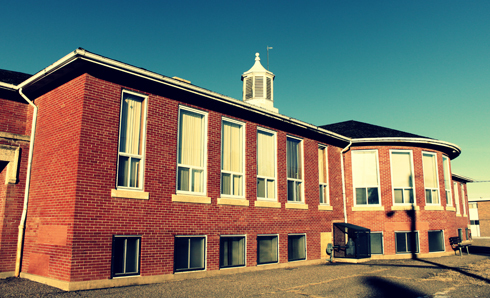 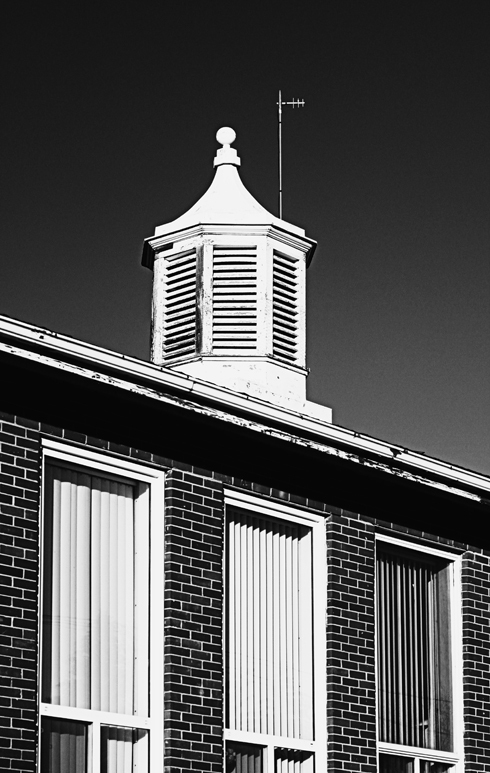 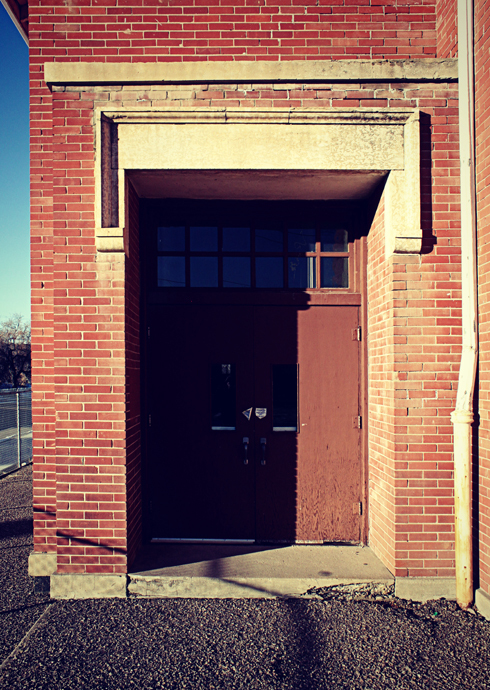 With styling similar to that of the now defunct Elizabeth Street School, also in Medicine Hat, it's easy to see a theme in the growth of the city. 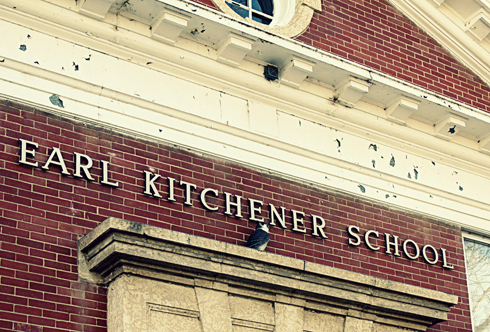 Earl Kitchener's original bell dome, brick work, and cornerstone are all in pretty good shape today. 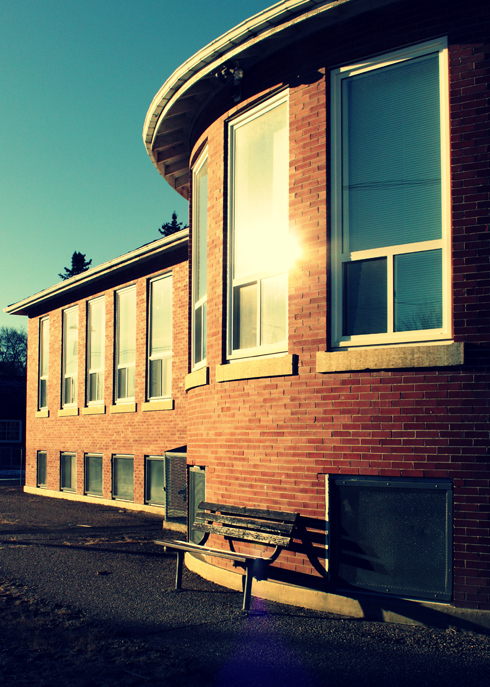 Despite the location still needing a few upgrades, it's a beautiful building worth preserving, and it happens to be just across the road from another classic, the former Crystal Dairy. 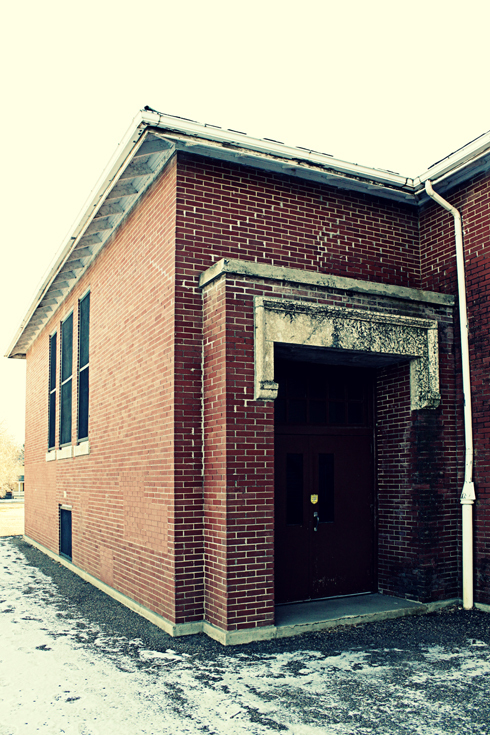 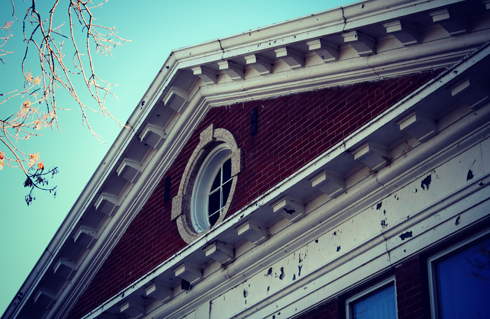 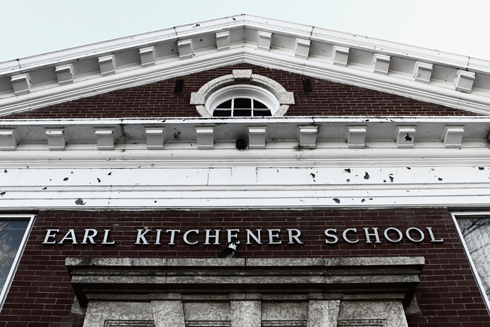 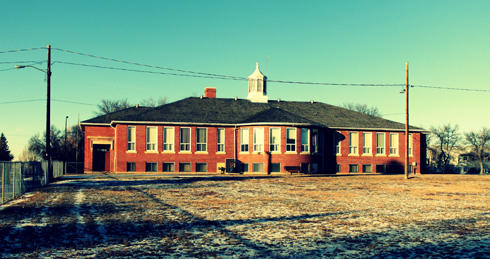 Have a look inside the former Earl Kitchener School here. That's correct. 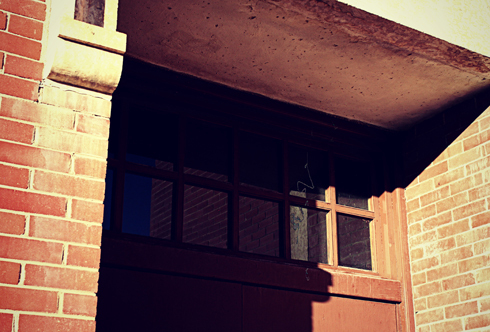 This photo set was posted before that happened however.